KTS Garden is one of Sarawak's largest and most versatile function spaces for hire. 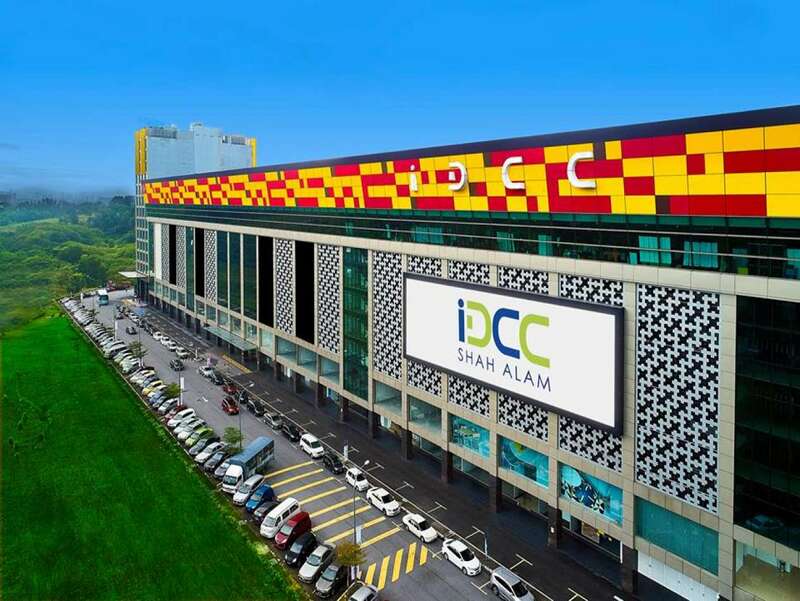 Situated on Jalan Datuk Abang Abdul Rahim, it offers 11125 square feet of space and 10 metre high ceilings. From 1000 to 1500 guests, weddings, parties and special events can be accommodated with ease. The KTS Garden is a perfect blank canvas on which you can create your event.